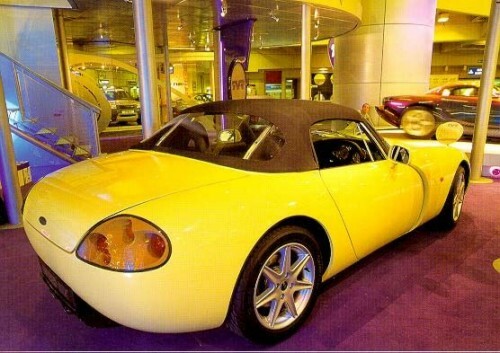 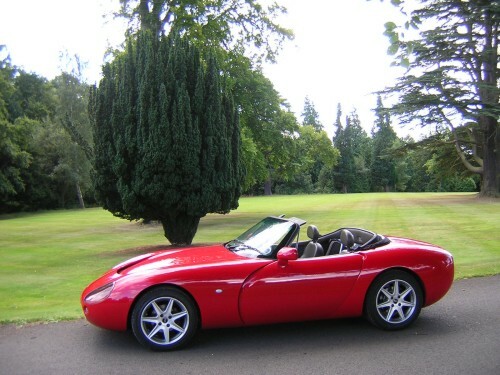 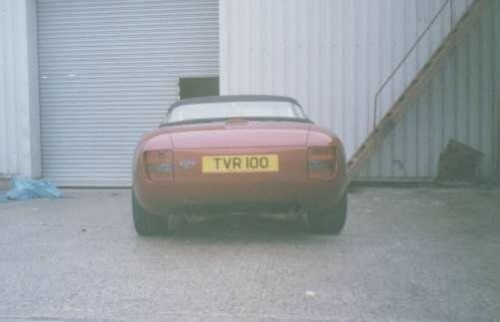 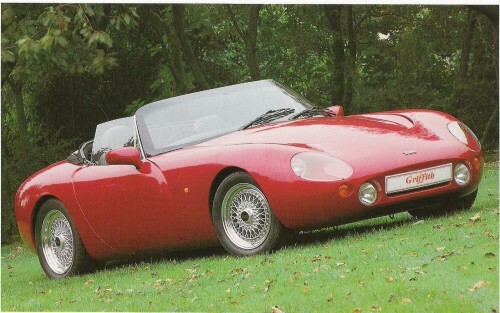 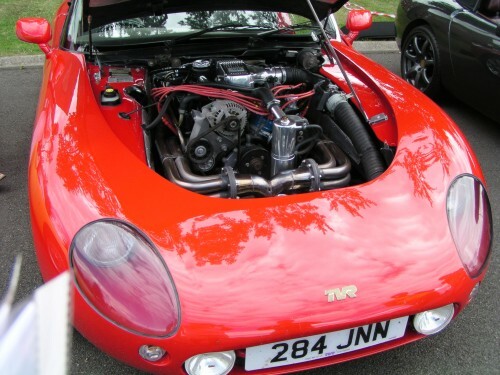 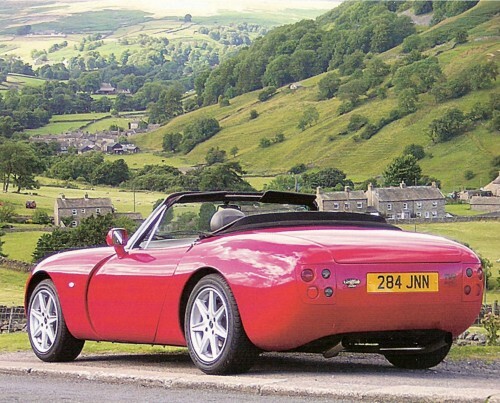 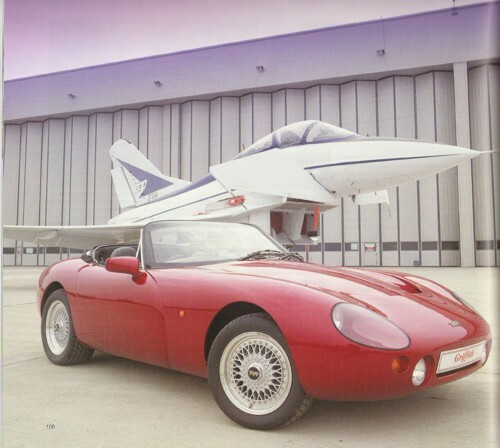 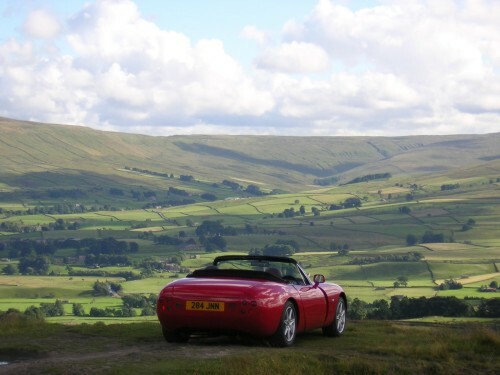 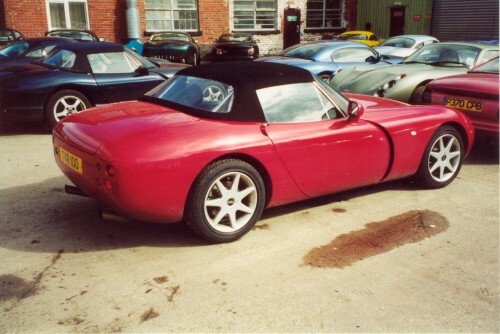 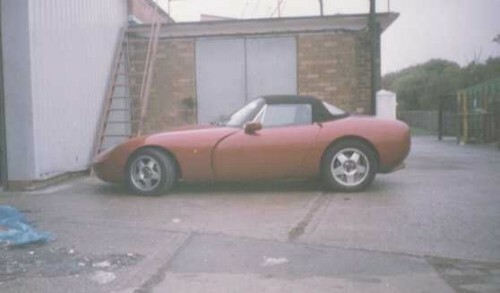 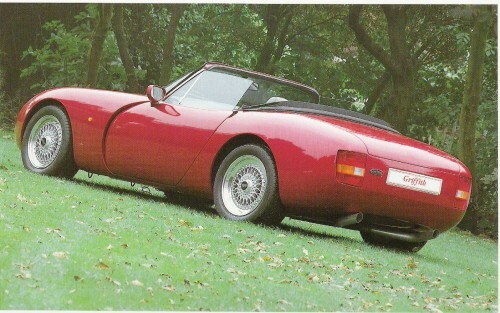 This car was the 1991 Motor Show car and ex-TVR Factory Development car. 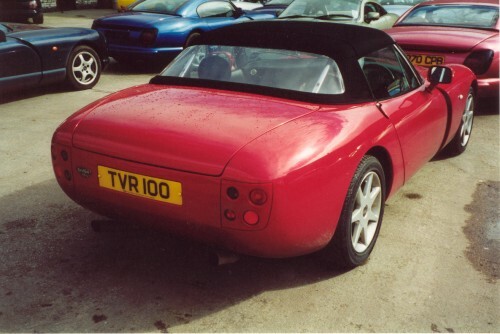 During 2000, the car was used to develop all of the modifications which would be transferred onto the final run of 100 Special Edition Griffiths at the end of production. 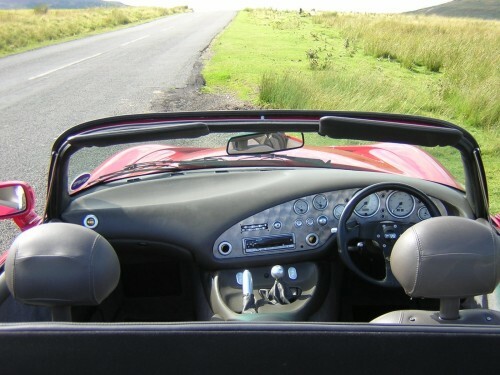 Hence, she was the very first car to feature the revised specification of new front and rear lights, larger wheels, Tuscan mirrors, Cerbera seats and the new dash layout with the latest generation dials, vents and switchgear. 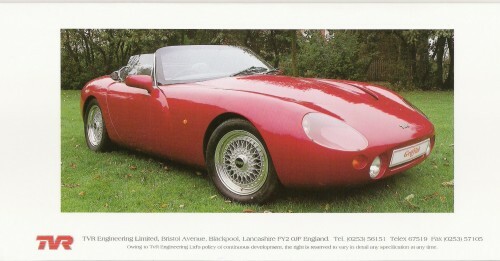 An article about the car appeared in the Sprint magazine for Dec 2005. 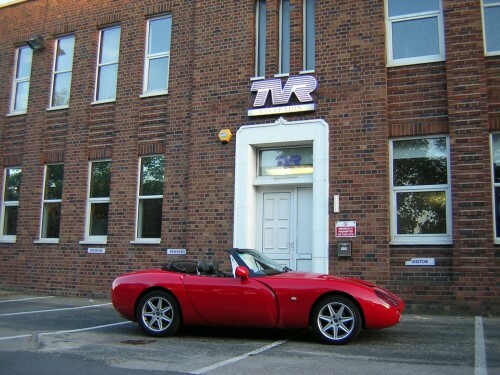 See "The TVR Griffiths Story" book pages 57-59, 63, 83, 102-109, 230, 268 and 335.